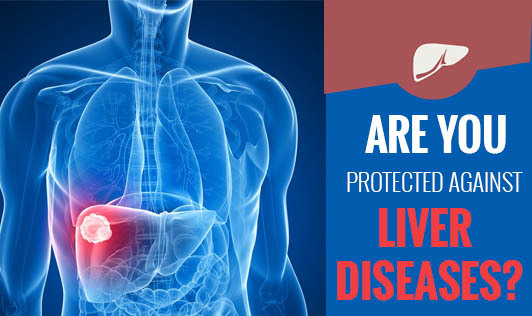 Are you protected against Liver Diseases? Some liver infections and diseases are better to be prevented than dealt with after they affect you, and by incorporating a few simple changes in your lifestyle and diet can keep your liver in good condition. Help your liver to guard your health by avoiding the things that might cause it harm. Don’t take illegal drugs such as cocaine and heroin. Avoid getting body tattoos and body piercing in an unclean environment. In case you experience any sign and symptoms that worry you, don’t ignore it and visit your doctor immediately.